Kanye West meets The Donald at Trump Tower! The president-elect embraces his 'friend' and escorts him out after meeting as Ivanka looks on - but did the rapper offer to perform at his inauguration? He's known for his role in Billions playing the ambitious manager of a hedge fund Bobby 'Axe' Axelrod. 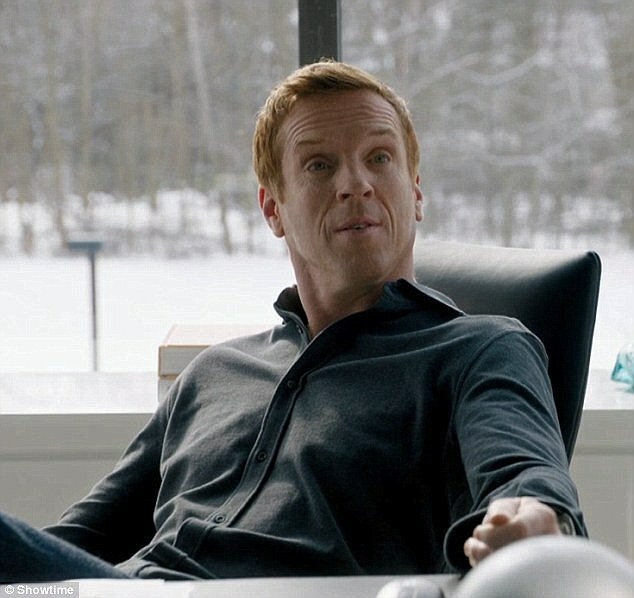 But English actor Damian Lewis, 45, has revealed the lavish lifestyle led by his character is a stark contrast to the life he leads off screen. Speaking to TV Week, Damian said that although he enjoys playing the role of a rich business man, money isn't that important to him or his family. 'We don't think money is terribly important in our family. 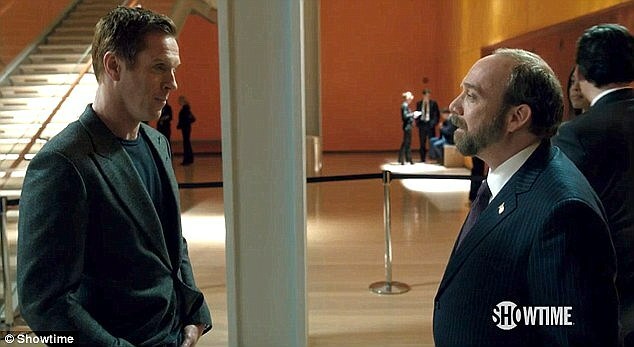 Billions follows the power war between two hedge fund kings, Bobby and US Attorney General Chuck Rhoades played by Paul Giamatti. Damian, also known for his role in Netflix series Homeland, has said he was reluctant to consider another US based-show with the hope of being home with his family. Damian won an Emmy Award and Golden Globe for his role as Sergeant Nick Brody in Homeland. 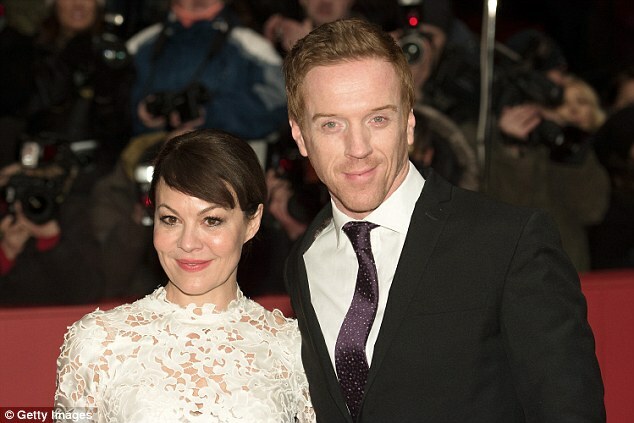 The 45-year-old is married to fellow actor Helen McCrory, 47, with the pair living in Tuffnel Park north-west London. The smitten couple share two children, one eight-year-old son and one nine-year-old daughter and often comment on the importance of family. Damian made headlines earlier this year when he decided that he wouldn't send his children to boarding school calling the experience 'very violent'. The awarding-winning Homeland star said he would not send them to board at that age because of the hardship that comes with living apart from parents. 'I went at eight and I think that's very hard. You go through something which, at that age, defines you and your ability to cope,' he told The Sunday Times Magazine. 'There's a sudden lack of intimacy with a parent, and your ability to get through that defines you emotionally for the rest of your life,' he finished.